Capital MetroBlog is published by the Capital Metropolitan Transportation Authority in Austin, Texas. Capital Metro is the region’s public transportation provider, operating a slew of local bus, express, and UT Shuttle routes; Capital MetroRail; vanpools; MetroAccess paratransit services; and a 163-mile freight line from Llano to Giddings. Visit Capital MetroBlog to join the conversation about transportation-related topics. My name is Natalie Mitchell and I am a UT student in the McCombs School of Business conducting consumer research on Captial MetroRail. I’m researching to unfold why consumers ride MetroRail and the associations that come to mind. I also, would like to speak with Austinites who live near the MetroRail stops, but choose not ride the rail. If anyone can help me out, I greatly appreciate that. 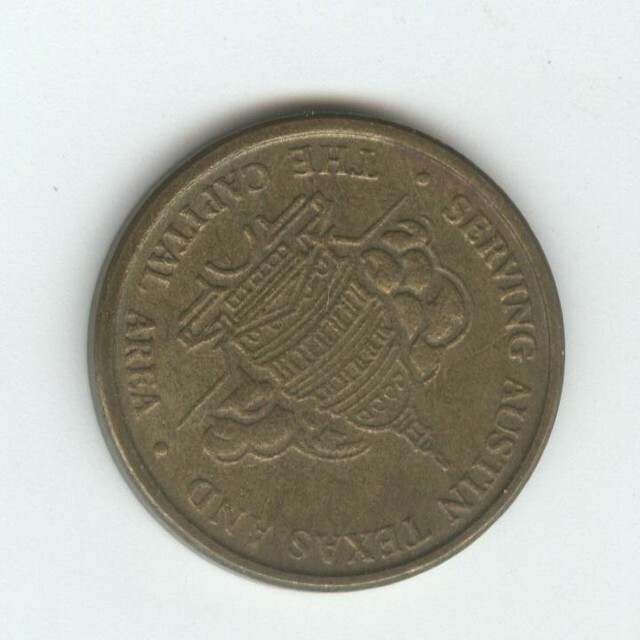 How old are those tokens? 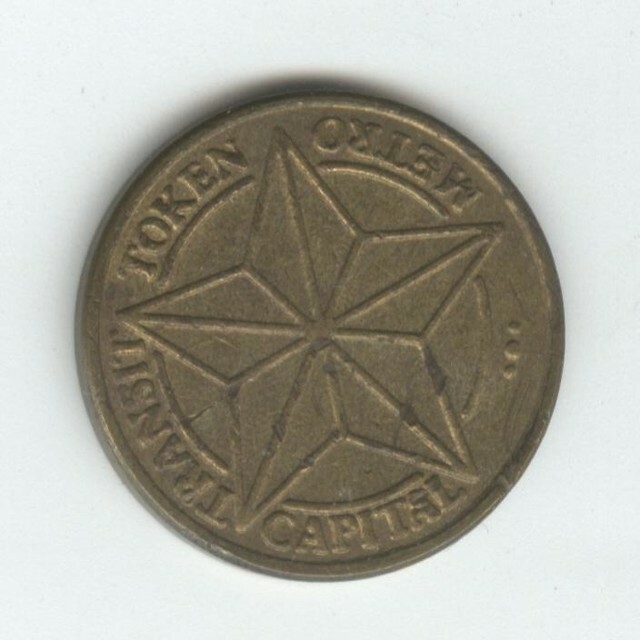 When did capmetro stop issuing tokens? I am a supporter but when I cant get home because the train is full there is a huge problem. I can’t just sit there and wonder if I will get home. I need to know I can get home and at a descent hour. The people standing need something to hold onto. It is very dangerous. Why would you not have the same amount of trains running as you do during the morning. Morning commute was great just very disappointed in trying to get home. My only disappointment so far is that the 4:20PM train only goes as far as Howard Station. I was told that was because there were not enough trains. Interesting that after its final stop at Howard, it takes off towards lakeline..empty. Has anyone done a survery that perhaps more people would prefer that the 3:45PM train only goes to Howard and instead have the 4:20PM train go all the way to Leander? Family is planning to attend the Austin Wine and Music Fest this week-end. The Domain is close enough to the Kramer stop to walk to the Fest from the station. Cap Metro is missing an opportunity to increase ridership by not running this week-end. What’s up with that? Why do you ignore the elephant in the room. I never see a blog about the accidents involving capmetro. There was another one yesterday on the UT campus. What the bus driver couldn’t read that when there are large groups of students on both sides of the street that they would cross when the light turned red? Lesson of the day, don’t jaywalk when there’s a vehicle still (legally) moving through the intersection.